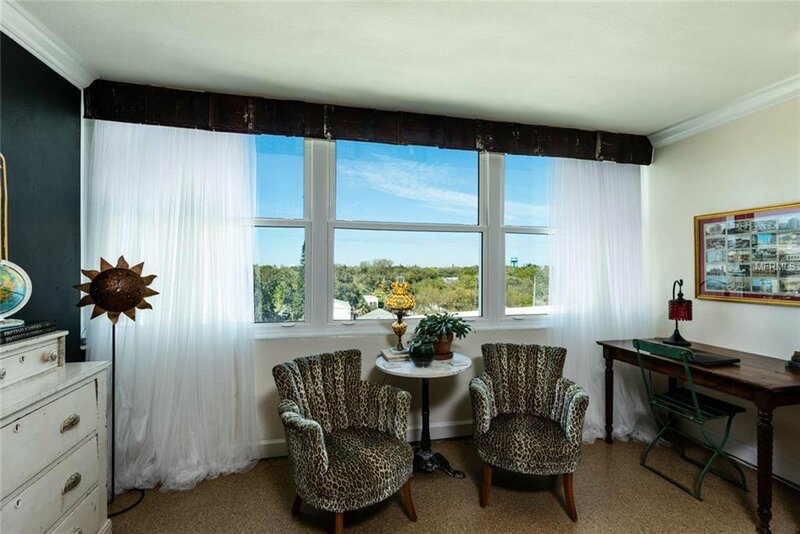 Enjoy the benefits of a 55+, top floor, corner unit at Suncoast Towers in downtown St. Petersburg. 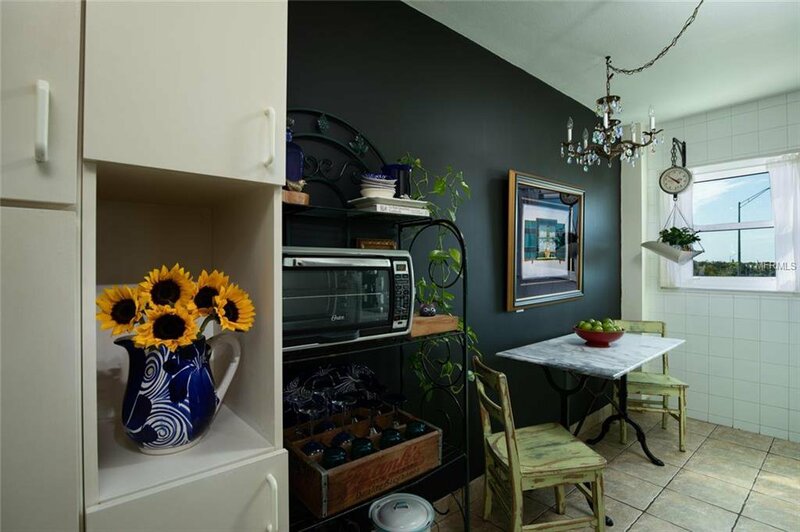 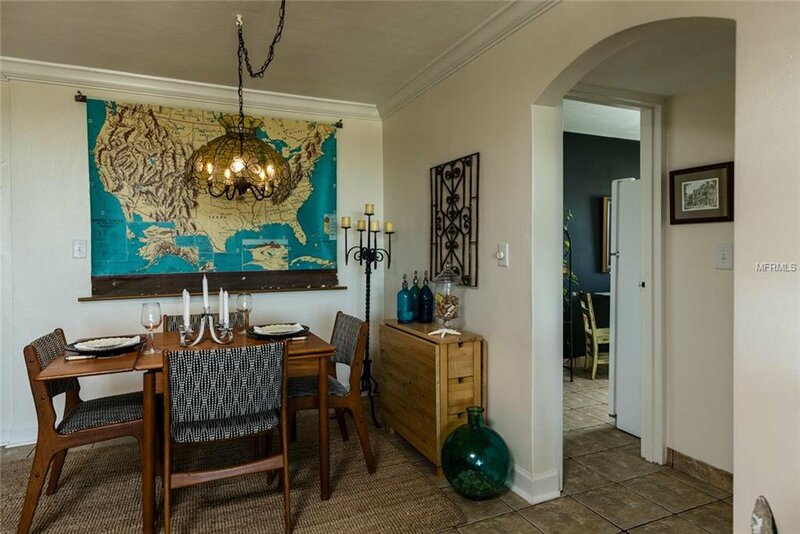 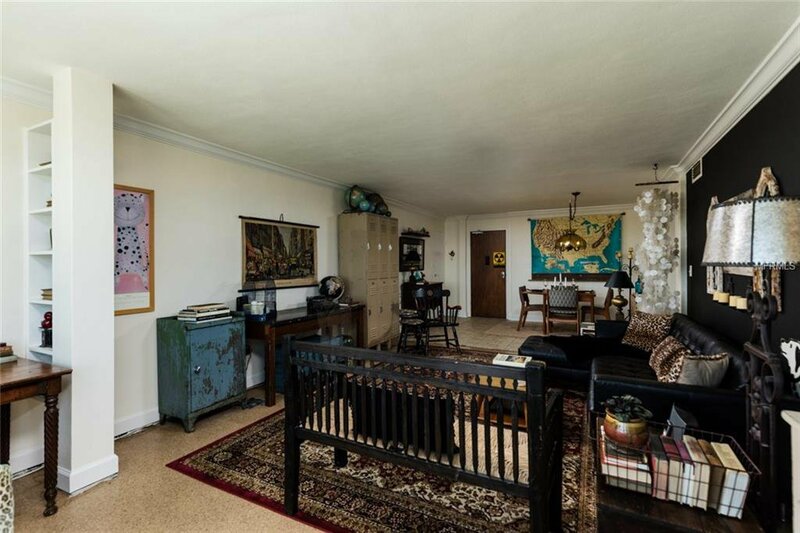 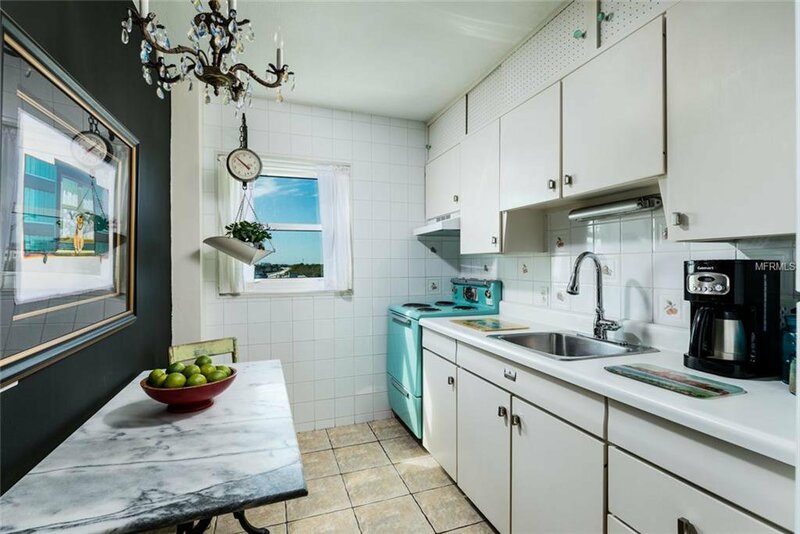 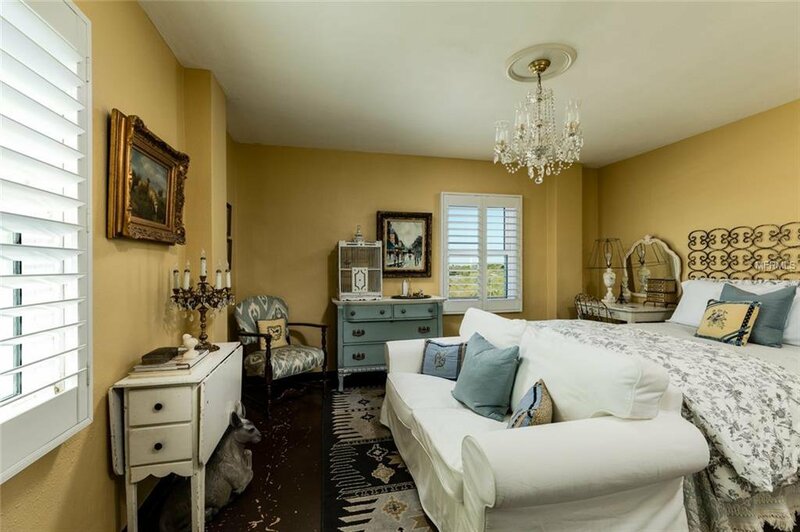 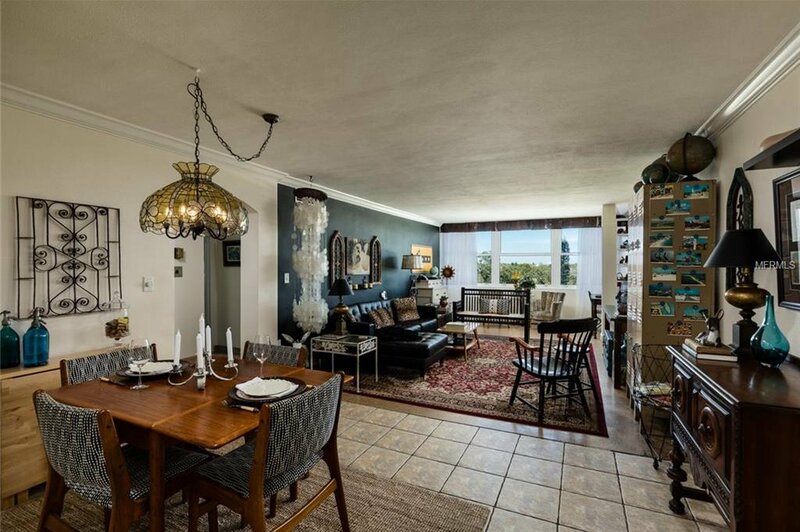 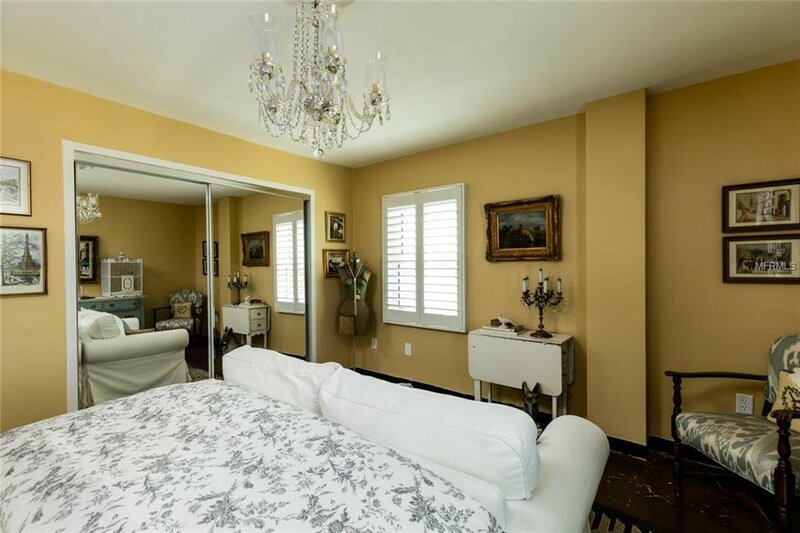 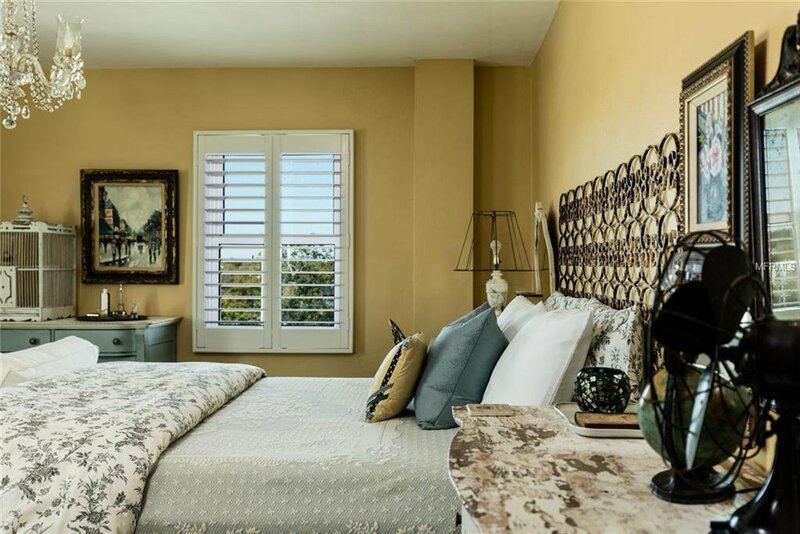 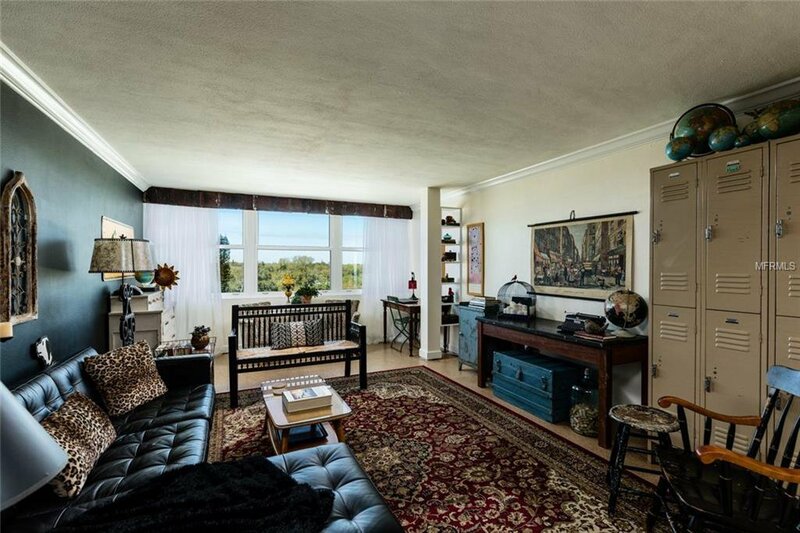 Unit 63 is a romantic mix of "old Florida" style with mid-century modern flair. 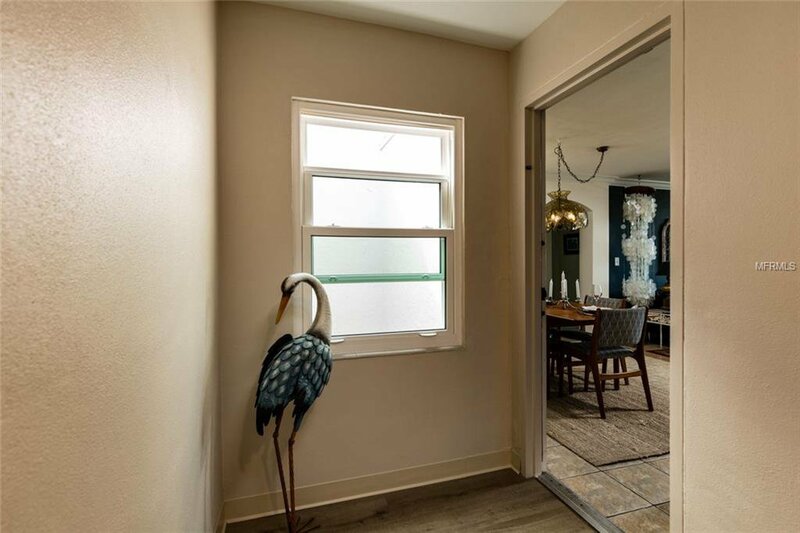 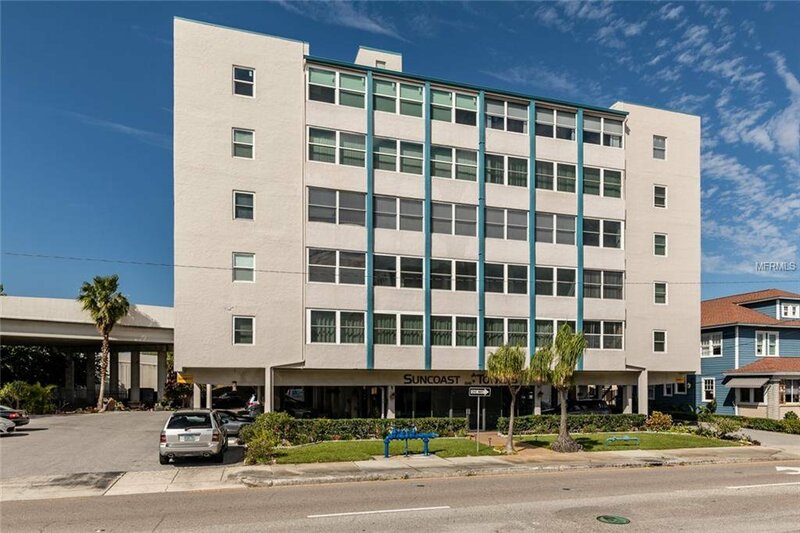 Brand new, double-paned, hurricane rated windows and recently updated common areas result in one of the best values in downtown St. Petersburg. 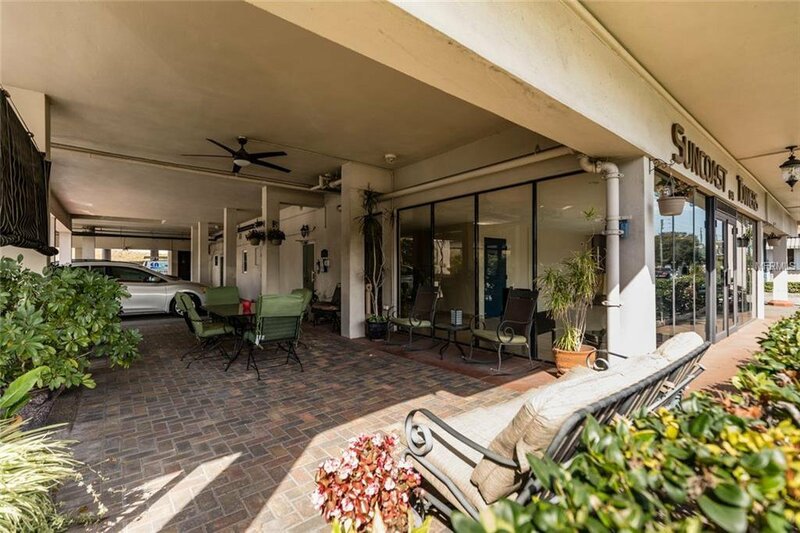 Other benefits include easy access to Tampa or the beaches, close to amazing Central Avenue and Edge district's coffee shop and restaurants, the world-famous Chihuly Collection art museum, Sundial, Vinoy Park and downtown waterfront. 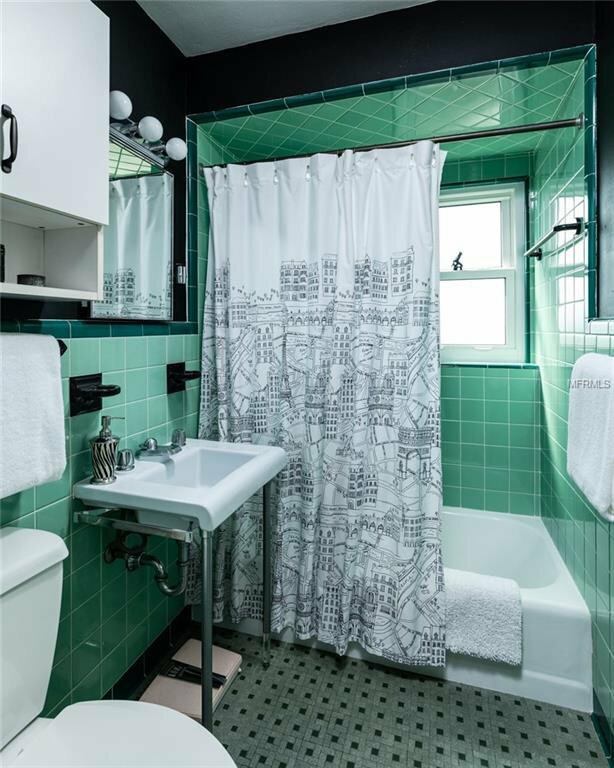 Monthly fees include escrow reserves, water, sewer and electric; yes, electric. 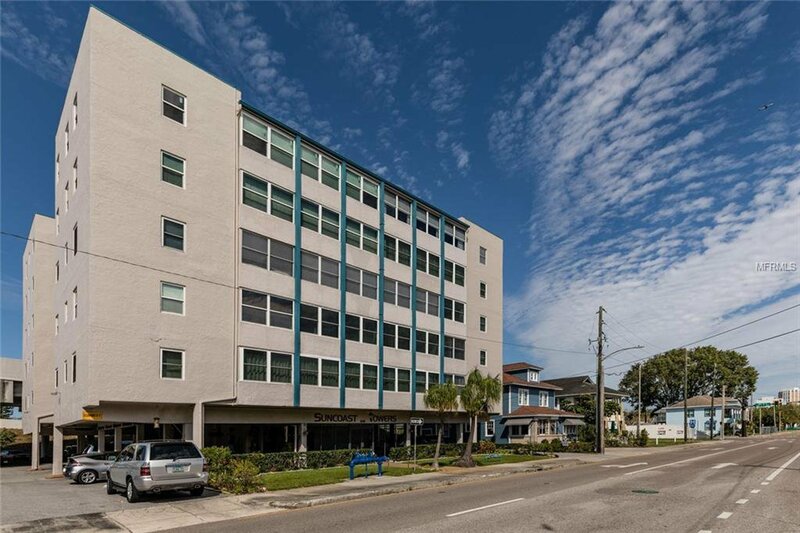 The Suncoast Towers pet policy allows two pets with no weight limit; no exotic animals. 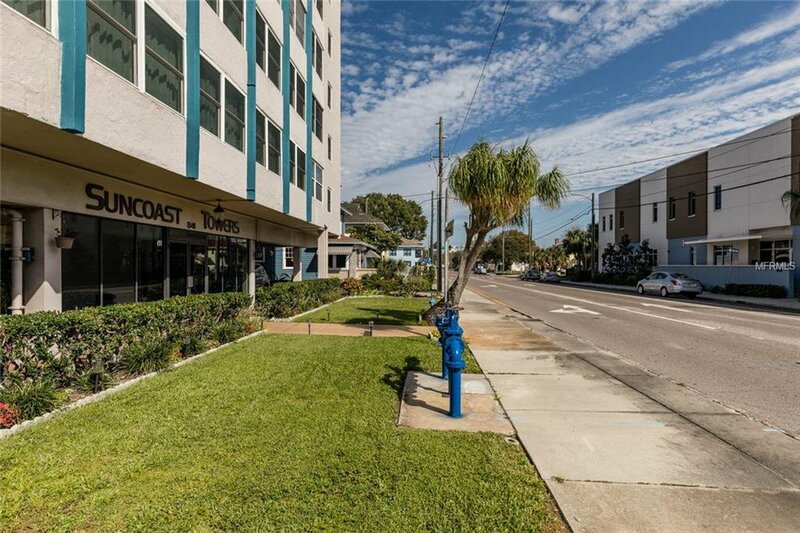 Ask the Listing Agent about the benefits of this Co-Op run building.